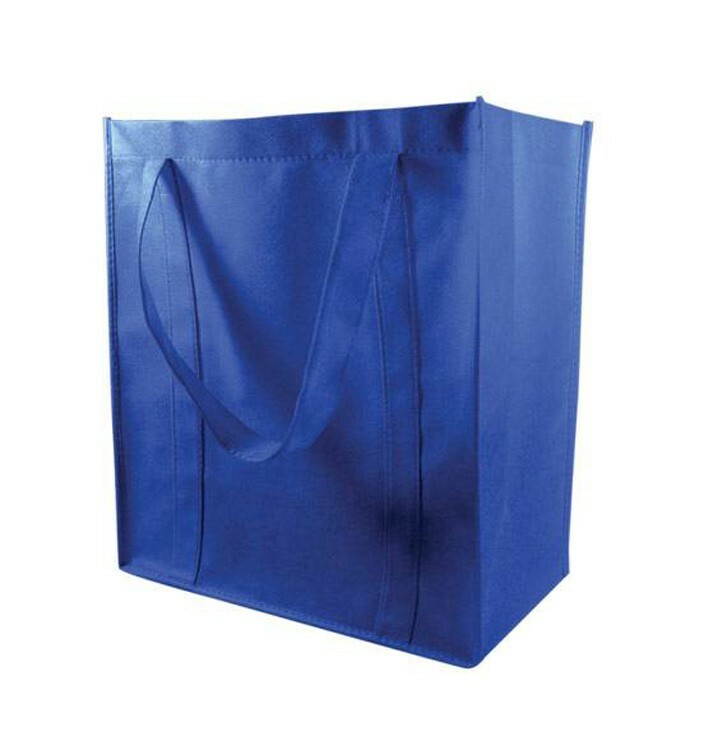 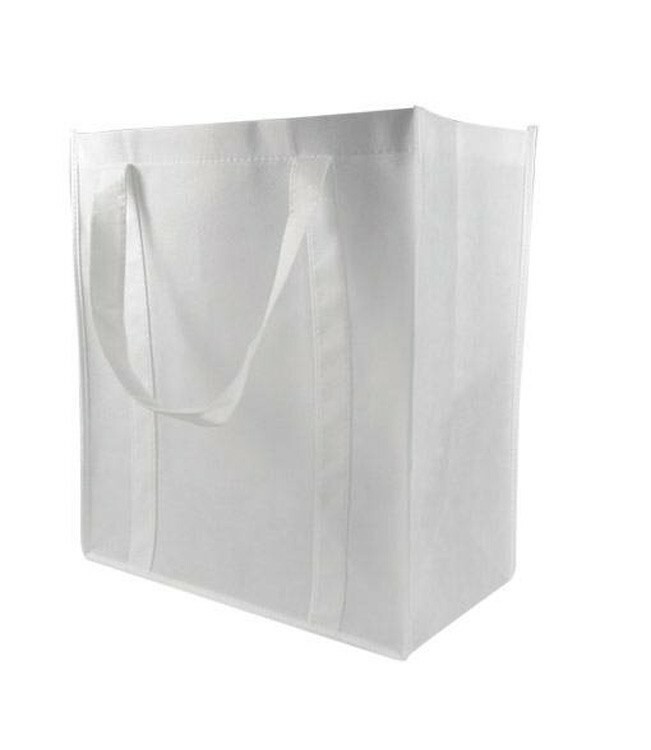 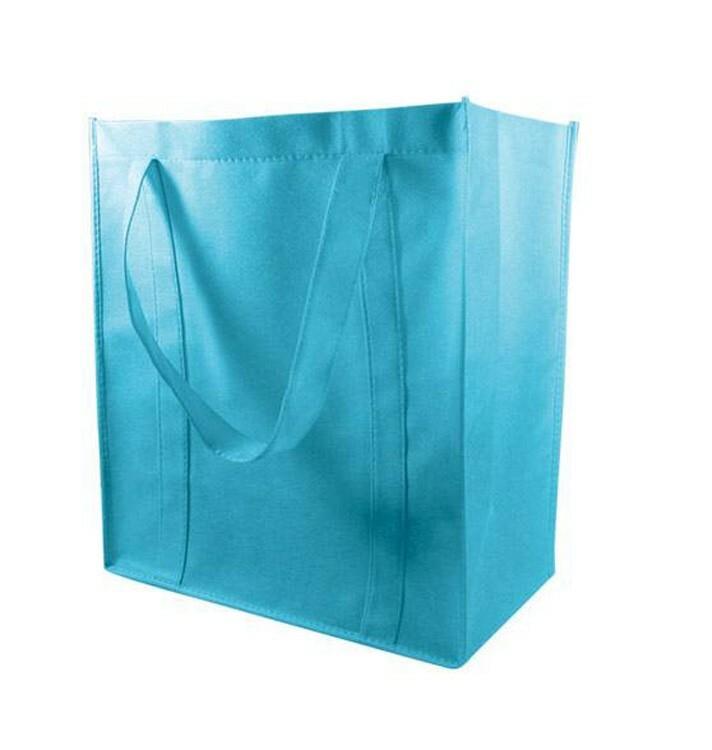 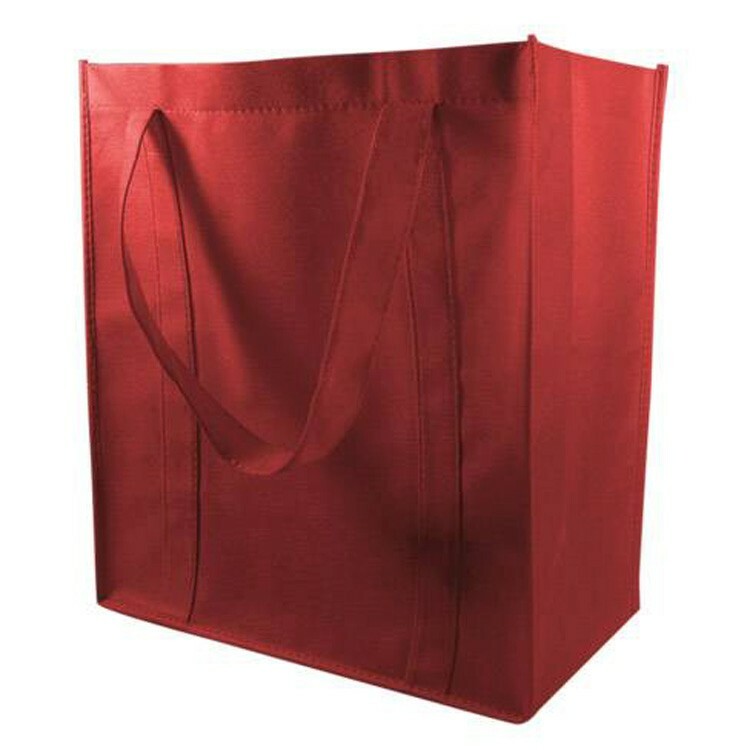 This sturdy, non-woven Polypropylene reusable Tote Bag can hold up to 30 With the cross stitching on the handle attachment point that adds a more durable structure and the wide handles sewn down the side of the bag for extra strength, this bag is a great way to carry your items, big or small. 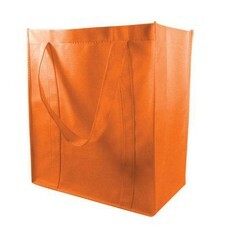 It also includes a removable insert to support the gusset at the bottom of the bag. 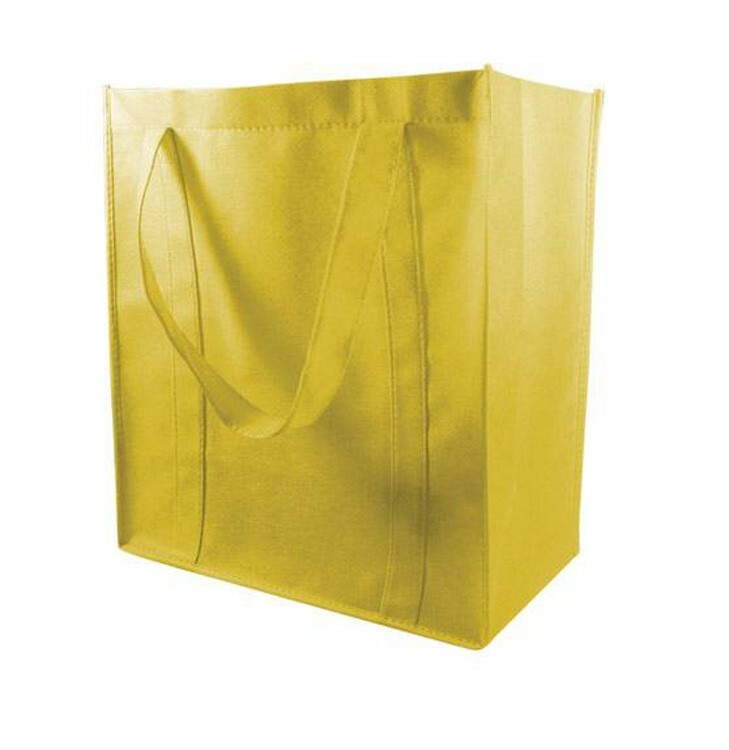 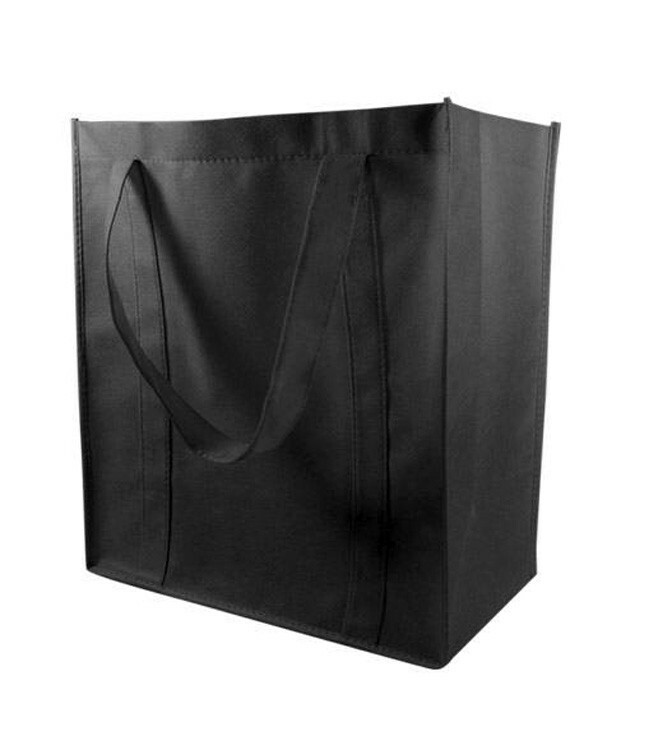 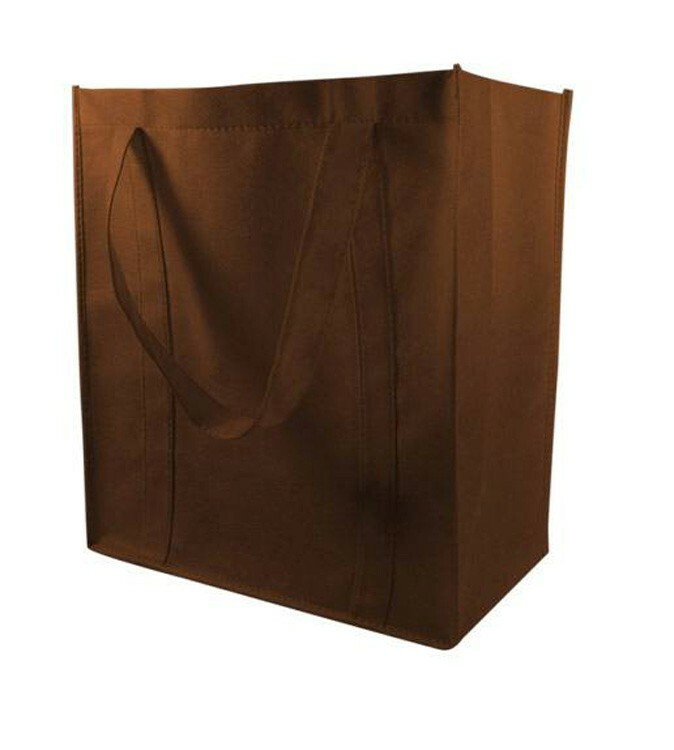 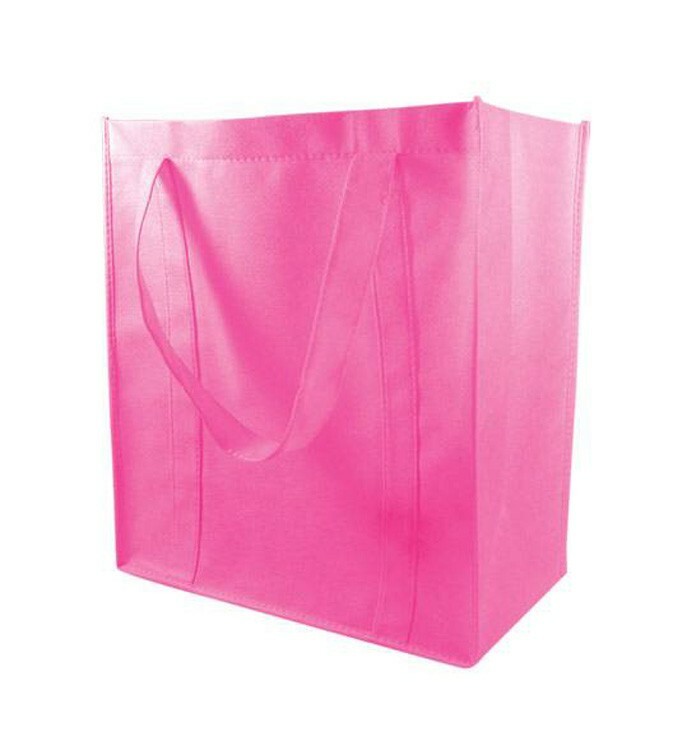 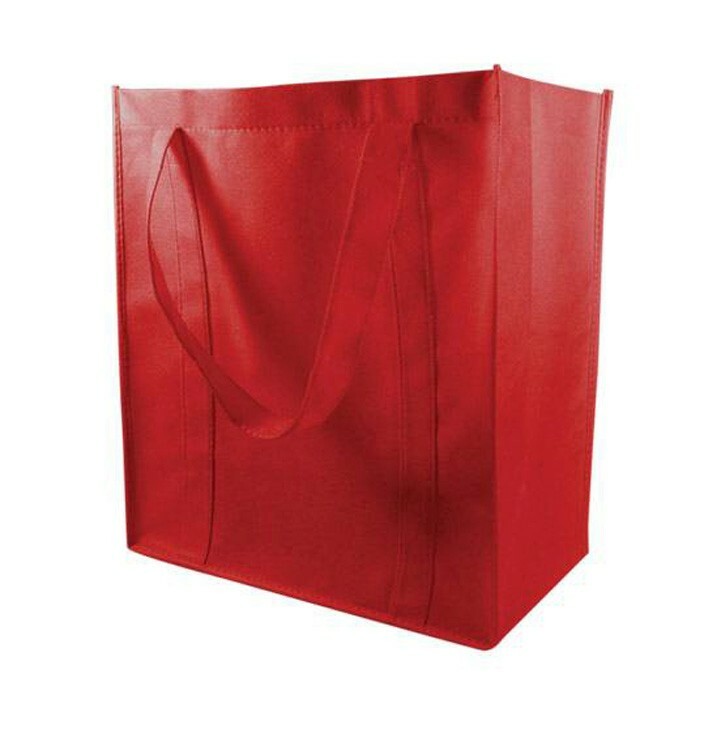 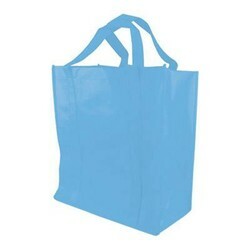 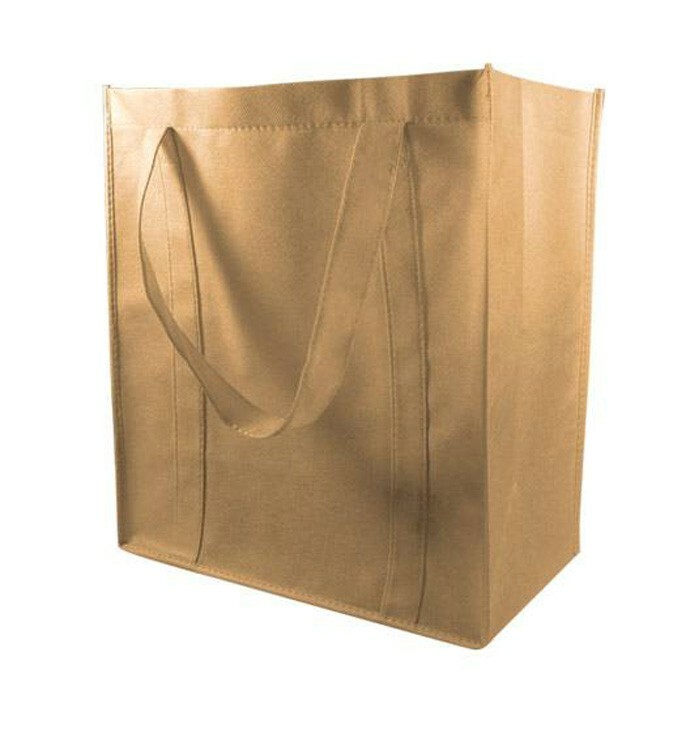 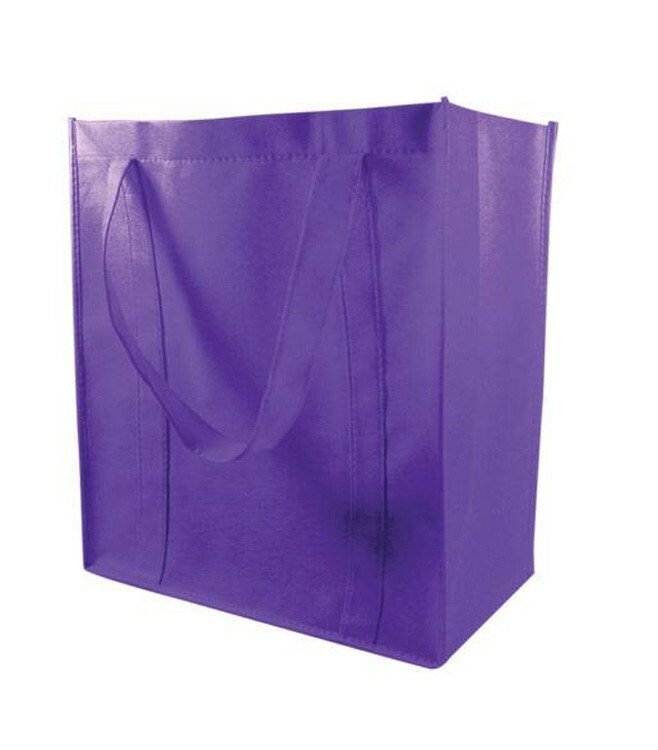 At 15.5"H x 14"L x 8'W, it is 24% larger when compared to standard tote bags. 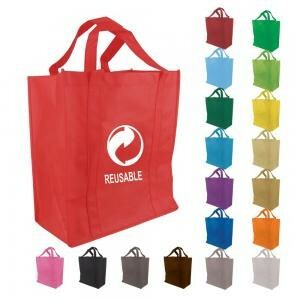 Available in 19 different colors. *Actual colors may vary from bag shown in pictures. 15.5" x 14" x 8"
Imprint Area: 5" x 12"
Colors: Forest Green (B3000-FG), Ocean Blue (B3000-OB), Royal Blue (B3000-RY), White (B3000-WH), Yellow (B3000-YL), Light Blue (B3000-LB), Lime Green (B3000-LG), Orange (B3000-OR), Beige (B3000-BE), Pink (B3000-PK), Purple (B3000-PU), Burgundy (B3000-BU), Red (B3000-RD), Brown (B3000-BR), Green (B3000-GR), Grey (B3000-GY), Black (B3000-BK), Charcoal Grey (B3000-CH), Navy (B3000-NVY).